India’s jump in the 'Doing Business' rankings turns out to be mostly an "artefact of methodological changes", according to a report by the Centre for Global Development. New Delhi: The Centre for Global Development (CDG), a US-based think-tank that studies global poverty and inequality, has dismissed India’s spectacular jump on the World Bank’s latest ease of doing business index as misleading, saying it is largely due to changes in the methodology adopted by the staff who prepared the report. The think-tank has used the recent revelations by the former chief economist of World Bank Paul Romer – who alleged that the institution’s staff made unfair changes in the assessment methodology to show the government of Chile in a bad light – to examine India’s rise in the doing business rankings. “Whichever method we use, once you iron out the methodological changes, India’s recent jump in the Doing Business rankings looks much more modest. 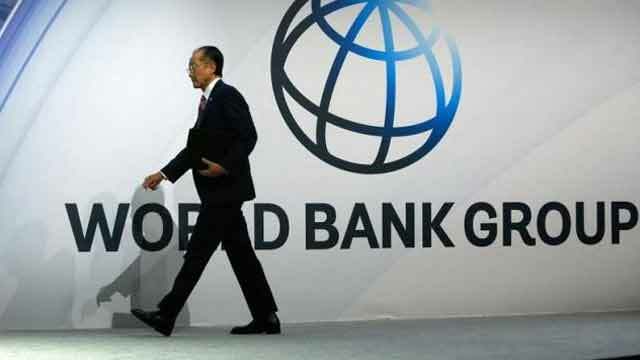 To its credit, the World Bank office in Delhi cautioned against focusing on changes in the rankings when this issue reached public prominence in India,” says the blog titled ‘A Change in World Bank Methodology (Not Reform) Explains India’s Rise in Doing Business Rankings’ which has been jointly authored by Justin Sandefur, a senior fellow, and Divyanshi Wadhwa, a research assistant, of the Center for Global Development (CGD). 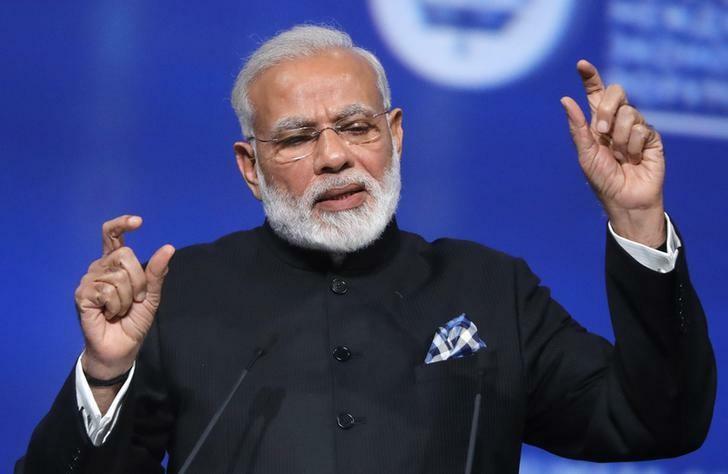 “But those cautions were probably outweighed by the World Bank’s very own headlines, encouraging a misleading focus on India’s spurious ‘jump’,” they added. The difference between using a consistent methodology and fixed sample of countries. Credit: Centre for Global Development. The authors find that in the case of India, the “big change” – India jumped 30 places in the last review – comes not from individual scores on various metrics but rather from the addition of new countries to the index’s sample. They produce a new ranking – one that “uses a consistent methodology and a fixed sample of countries” – that shows from 2017 to 2018, India rose from 141 to 134. The World Bank’s official rankings put India as 130 in 2017 and 100 in 2018. “Reasonable people should all agree, however, with one simple fact: changes over time in the Doing Business rankings are not particularly meaningful. They largely reflect changes in methodology and sample—which the World Bank makes every year, without correcting earlier numbers—not changes in reality on the ground,” the report notes.